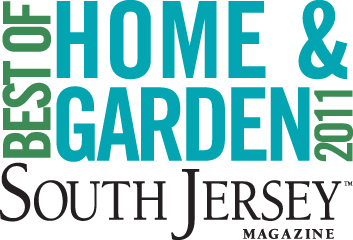 Founded in 2003 as SolarWorks USA, Inc.*, SolarWorks NJ provides full-service renewable energy solutions to residential, commercial and agricultural clients in the Tri-State area. We have been witness to the growth of the solar industry from its humble beginnings to its prominence as one of our country's fastest growing sectors. At SolarWorks NJ we are dedicated to the advancing of the PV industry by offering our clients commercially viable and environmentally green energy solutions that produce electricity. We offer leading and quality products, the best practices for installation methods, individualized service, the greatest possible return on investment, environmental impact and overall satisfaction for our clients. * SolarWorks USA, Inc. was founded in 2003. 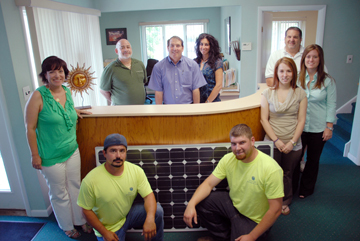 In an effort to have a more localized presence, SolarWorks USA changed names to SolarWorks NJ, LLC in 2004.